Phew! Ok, today is the day. I am announcing the KAL officially so that you may get ready! 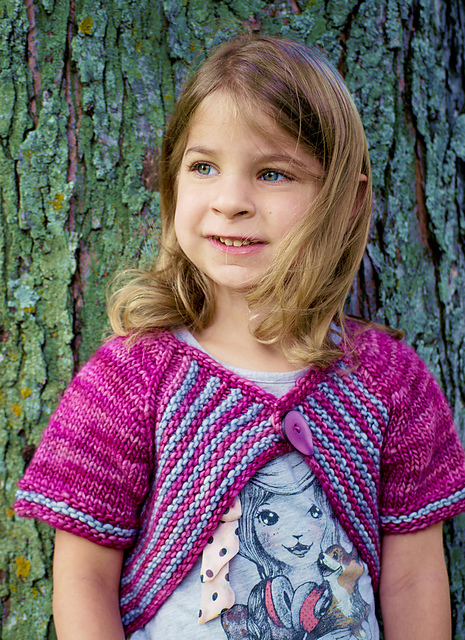 First of all, it is a Sweater KAL for both adults and kids. I am really excited to share this news with you! Introducing, to go along with Spare Time Pullover, I present, Little Spare Time. I hope you all like it! This pattern is a little different than the adult Spare Time Pullover. 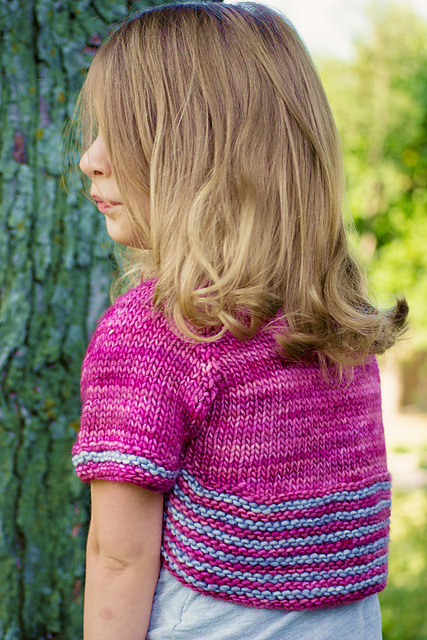 The children’s is top down and knit in a lighter gauge with a little bit less positive ease. Like the Adult sweater, there are optional pockets in the side seams. Also, like the adult version, the kids is edged in garter stitch. Simple, but lovely stitches! The yarn used is The Verdant Gryphon Traveller. While it’s not required for the KAL that you use the same yarn, I highly recommend this yarn. I love it. You might remember that I used this base in my Knitty pattern Kindling. 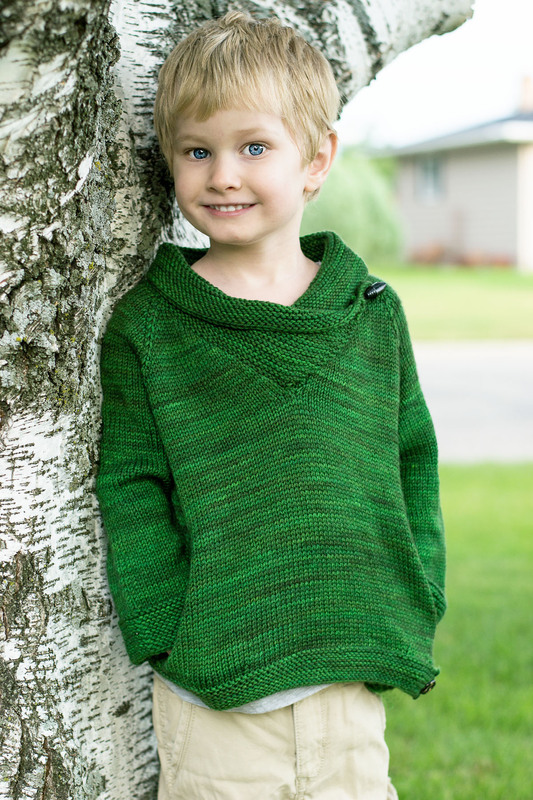 The Little Spare Time KAL pattern is only a presale right now. The adult version is ready to go, though. When you purchase, you will receive an info page to download. It will allow you to get your yarn and needles ready for our September 16th start date. The pattern file will go out in an update to buyers either the 15th or 16th of September. The KAL will run through the end of October. So, there should be plenty of time to finish! There will be some prizes, but I haven’t gotten them all lined up yet. You can stop by my group, Ninja8tofu’s Tofu Shack, for discussion having to do with the KAL. I will also update my facebook page, Ninja8tofu Designs, often during the KAL. Remember also, that you may choose to knit the adult version, Spare Time Pullover, as well. I hope you all will stop by and have a great time with us! 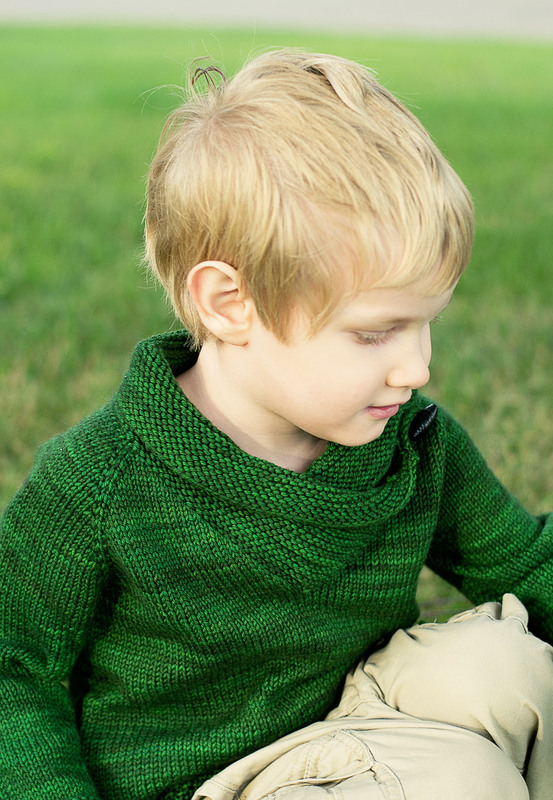 Back at the Blog and a KAL is coming. Phew! It has been a LONG time since I have posted on here. I do have a reason. I had a rather long and drawn out ordeal with losing access to my blog. Then, suddenly, I got it back. That’s the quick version of the story. I was also really busy with summer, the kids, and working on new things that again the blog and my lost access didn’t get taken care of as quickly as it normally would. But, it’s ok! I am back and hopefully that won’t happen again! In the mean time, I published this little cutie. It’s called Curve and it is knit up in Malabrigo Mecha. I am in absolute LOVE with Mecha. It seems a lot like Rasta to me, except that it is thinner and superwash. The colors are just gorgeous! I got the idea for this little shrug and HAD to do it in Mecha. It knits up so quick! This makes a great gift knit. I hope you like this little shrug. The pattern is available here in my Ravelry shop. Thanks for stopping back into my blog! I do apologize for my absence. It was really quite a silly situation. Keep checking back, next week I will have some news about a KAL that will start around mid-September. I am REALLY excited for it. The KAL will be as inclusive as it can be with a pattern for the adults (already released) and a new pattern for the little ones based on the adult pattern. I am so excited to show it to you. Also, check out my Facebook link at the top of the page. I post every few days on there and will be showing some sneak peeks on there! Thanks again, for stopping by.